I have lived in Criftins all my life and indeed attended Criftins Primary School as a Child as my children did and my grandchild does today. 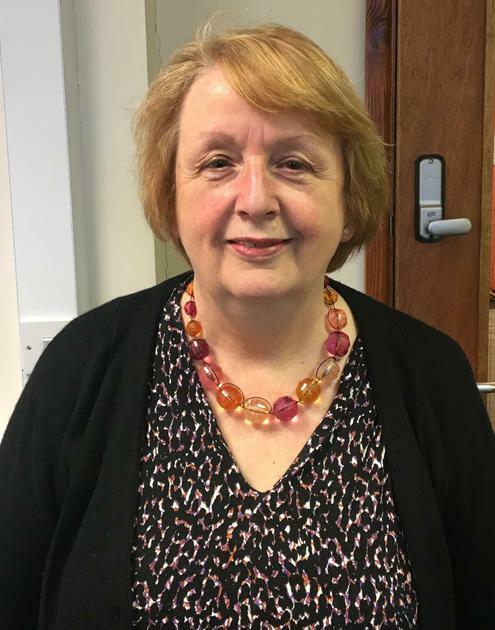 I work as a Senior Lecturer at Glyndwr University where I am programme leader for the Specialist Community Public Health Nursing programme. Living in a rural community and working in a public health capacity has meant that my interests have engaged me in the pursuit of supporting health and well-being. It is true to say that one of the main factors that increase a person’s ability to achieve their optimum health and well-being is a good education. Therefore, by taking a particular interest in the quality of education the children receive who attend this primary school, feel that I can offer my knowledge and experience to support the school to enable it’s pupils to care and achieve through their live course as a school governor and parish councillor.